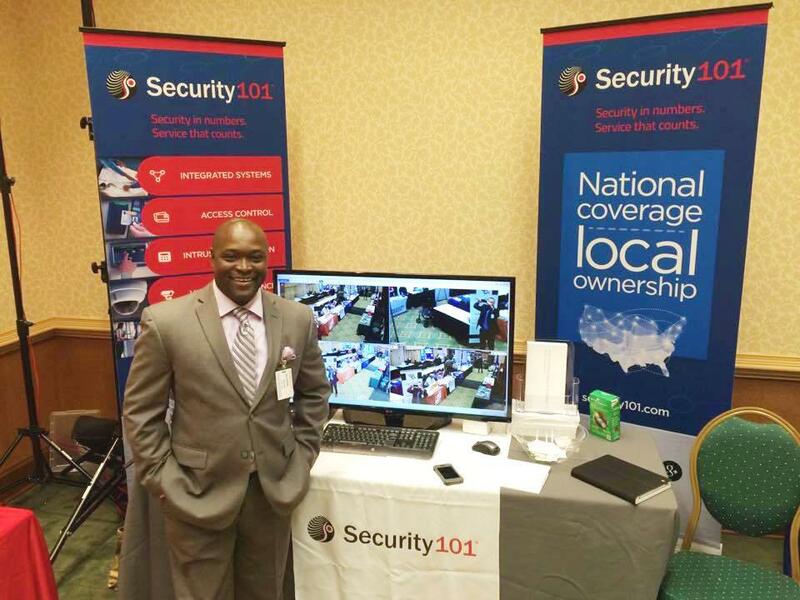 Security 101 - Atlanta had the honor of attending the Georgia chapter of the American Public Works Association 2015 conference from July 7 to July 11. Partnering with their Avigilon representative, Focus Sales, Team101 in Atlanta demonstrated benefits of IP video and video analytics as it relates to publically-owned buildings and grounds, specifically aiming to educate attendees on how they can reduce trespassing, vandalism, and theft with upgraded security technology. 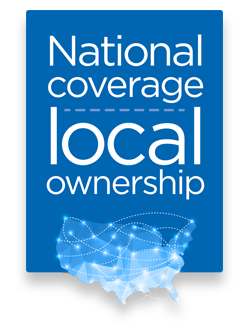 Attendees of the event consisted of a cross section of city and county employees, from department directors to IT engineers. Every year, the Georgia Prison Wardens' Association recognizes professionals who have dedicated their careers to ensuring the integrity and vitality of the corrections profession. Security 101 has participated in this conference for the past few years to foster relationships with the wardens throughout the state. The event was held at the conference center at the Lake Lanier Islands Resort in Burford, Georgia and attracted attendees from all over the state. 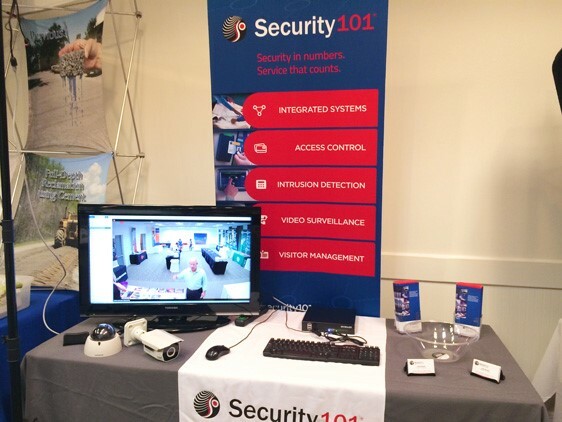 Security 101 partnered with Aviligon to bring video, video analytics, and audio recording technology together for a special "Prison Warden Conference" package, including four analytic cameras. At the end of the conference, a raffle for a 7-inch Samsung Galaxy tablet took place, which was awarded to Warden Walt Davis (above).  We're busy making security news by providing best-in-class integrations, installations, and service. Please check back soon for more information.